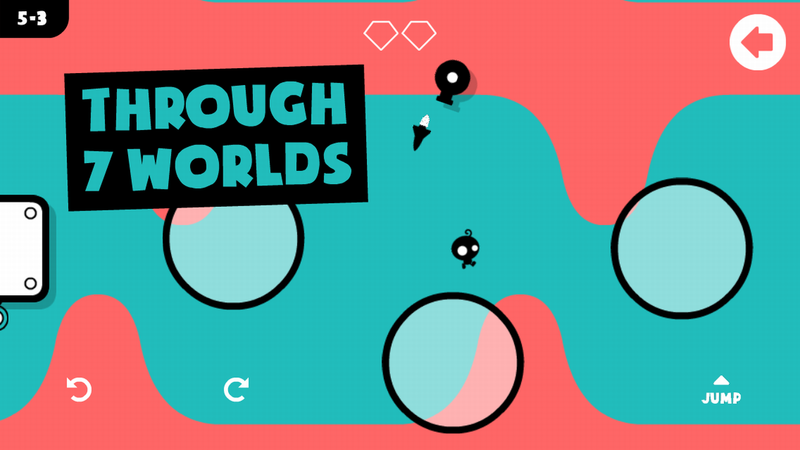 Run and jump in this 360 degree gravity platformer! 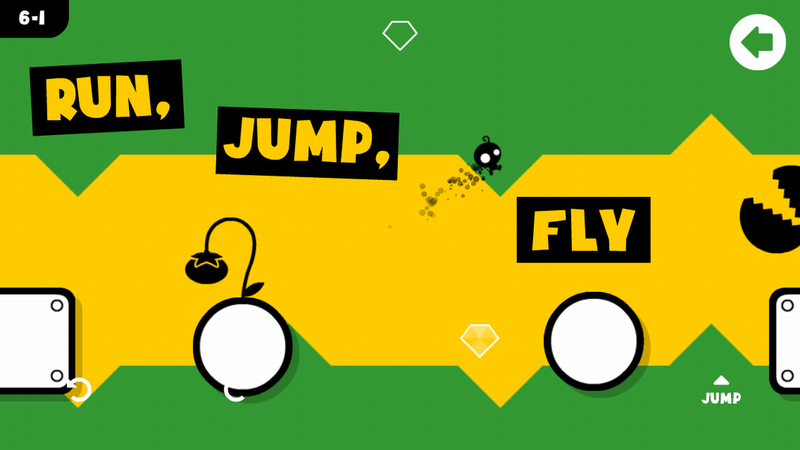 Gravity in all directions means you can never fall off, but that’s not to say the game is easy! This is the sequel to the original They Need To Be Fed, which received much acclaim. They Need To Be Fed 2 is bigger, better, full of new surprises but also “more of the same”! Epic Mode will be unlocked once you complete Classic, and lets you play the game all over again but in a completely different way. Levels are upside down, full of explosions, without checkpoints(! ), and new things to collect. It is accompanied by a new track from Jake Almond that is utterly epic. They Need To Be Fed 2 is like a ridiculous ice cream flavour that you can’t get enough of. A superb combination of fun & frustration! You won’t find a game like it. They are hungry… Go feed them! http://jakealmond.bandcamp.com/album/they-need-to-be-fed-music With a bonus track!